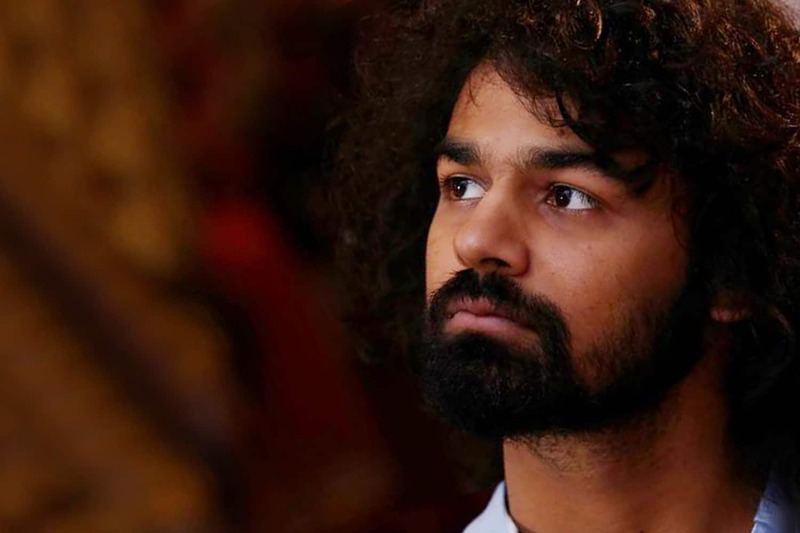 The Bharatham actor Mohanlal’s son Pranav Mohanlal is all set to get launched in the film industry and the news has been confirmed by the father himself. Recently, Mohanlal shared a special note on his official Facebook page to reveal that his son is ready to start his career as an actor. Pranav’s debut film will be helmed by Jeethu Joseph and produced by Antony Perumbavoor for Aashirvad Cinema, which has produced three highest grossing films in Malayalam during its time: Narasimham (2000), Rasathanthram (2006) and Drishyam (2013). Other details such as the title of the project and rest of the star cast are not yet disclosed but are expected to be divulged soon. 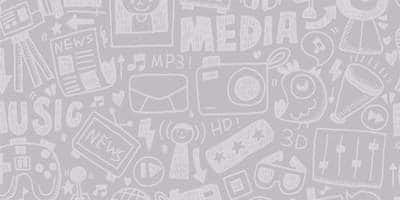 As of now, Pranav’s part in the movie is also a secret. The movie, which is touted to be an out-and-out action thriller, is likely to hit floors in January, next year. Pranav has also served as an assistant director for two of Jeethu Joseph's films. He won the 2002 Kerala State Film Award for Best Child Artist for his role in a 2002 Indian Malayalam drama film, ‘Punarjani’, which was directed by Major Ravi. The actor has also made a guest appearance in Thampi Kannanthanam’s ‘Onnaman’ and was also seen in Amal Neerad ‘Sagar Alias Jackie Reloaded’.